Gold rush facts are a part of history that you need to learn. People want to change their life by having more money. 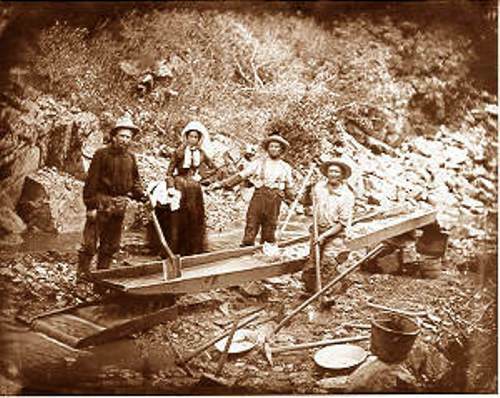 The discovery of gold in California made many people from Europe and US travel to California to get the gold. Gold rush town is a named after a singer Swedish Nightingale Jenny Lind. Here are the full facts to read. Placerville is famous as a hang town. This mining town was always filled with many murders and robbers. There were accused men who did a crime. The citizen’s jury gave them punishment by hanging their heads on the white oak tree. 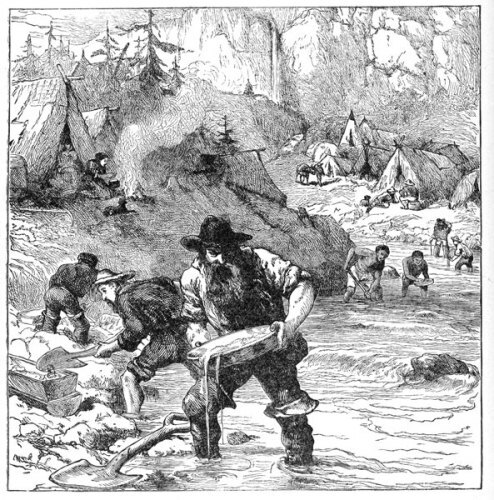 Gold rush in California was always associated with bandits. There are bandits who always used the word please when they took the precious thing of people. He was Black Bart or Charles Bolton. The office could not capture him until 1883. The end of gold rush was in 1874. Miners moved because it was so hard to find gold at that time. The productive years were over. They moved to Nevada because silver could be found in the state. The center of silver mining in Comstock Lode was located in Virginia City, Nevada. 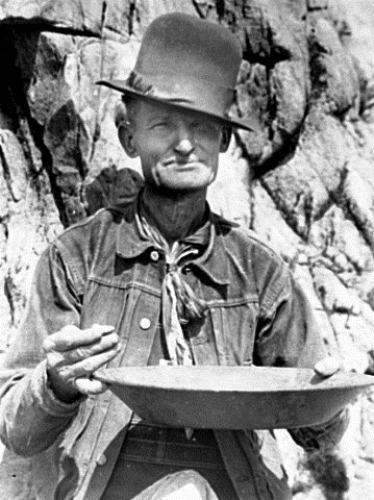 The gold rush in California started when James Marshall discovered gold. It was found by James Marshall on 24 January 1848 in American River near Coloma. 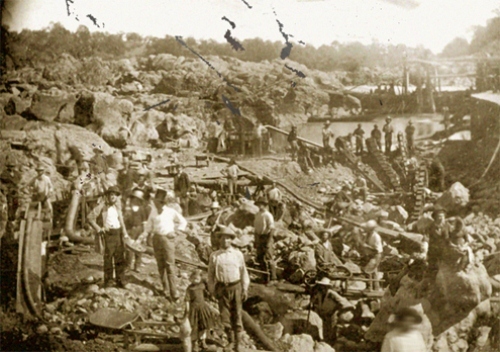 The miners who came to California to find gold were called as forty-niners. Most miners came from 1849. Some of them were women. The miners who stored other people’s gold would be punished by chopping off their ears. They did not put in jail because there was no jail here. The law in the mining camps was set by vigilantes. The gold was discovered in Coloma. The exact location was about 53 miles north of Sacramento. The east mining area crossed the mountain range of Sierra Nevada. Sometimes the miners had to stand in melted snow. It made their legs too cold. Levi Strauss was the most successful entrepreneur who made blue jeans during the gold rush era. The jeans are popular until this present day. They are durable, comfortable and tough. People were impressed with Levi Strauss’ jeans. Gold rush is an important event in US history. It was James K Polk served the US president in the era of Gold Rush in US. 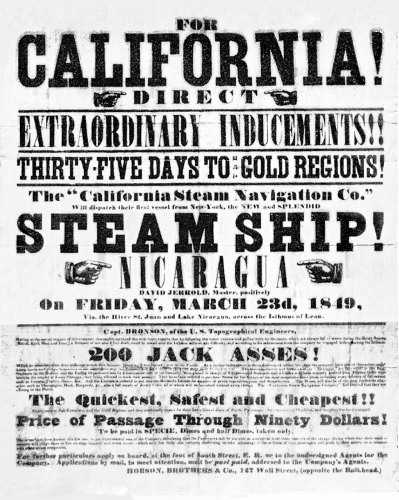 The waves of immigrants who wanted to change their life by finding gold in California were not only from US but also from other countries in the world. Are you concerned with facts about gold rush?